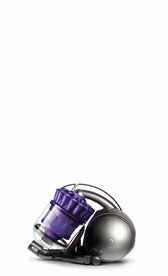 Aria Platinum Canister - Our all new canister vacuum, the Aria is available in 3 models including the Platinum. The Aria vacuum cleaner is the result of years of careful planning on both the creative and functional level. We have created a machine that offers a sleek design that provides the highest quality performance, durability and filtration along with exceptional versatility and whisper quiet sound levels. 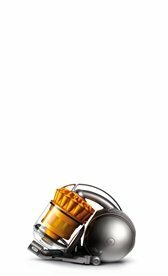 Diamante Electronic - Our all new canister vacuum, the Aria is available in 3 models including the Platinum. The Aria vacuum cleaner is the result of years of careful planning on both the creative and functional level. We have created a machine that offers a sleek design that provides the highest quality performance, durability and filtration along with exceptional versatility and whisper quiet sound levels. 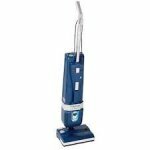 HealthCare Pro Hepa - The HealthCare Pro Hepa model is excellent for both hard floors and carpets with its powerful 2 motor cleaning ability. 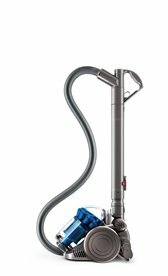 It offers the consumer convenient on-board tools (standard), up to six stages of filtration, making it a truly versatile upright vacuum. Activa - Activa represents a new generation of the highest filtration vacuum/dry carpet-cleaning machine all in one. 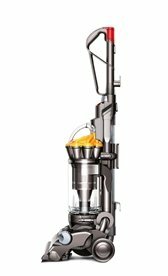 This uniquely designed world class vacuum is lightweight with a single motor design that is protected by a patented clutch system. Activa has interchangeable filtration options and thanks to superior engineering of all components and dynamic balancing of all the parts, the lowest possible sound levels. 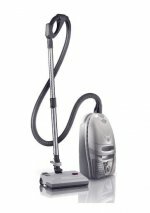 Valzer New Age - The Valzer New Age model is a lightweight, easily maneuverable, yet durable upright vacuum. Cleans your hard floors as well as carpets with its tremendous cleaning power. It offers multiple filtration possibilities along with off-board accessories for your cleaning convenience. 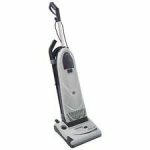 LW46 Hybrid - The Valzer New Age model is a lightweight, easily maneuverable, yet durable upright vacuum. 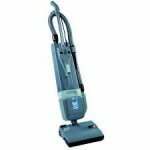 Cleans your hard floors as well as carpets with its tremendous cleaning power. It offers multiple filtration possibilities along with off-board accessories for your cleaning convenience.